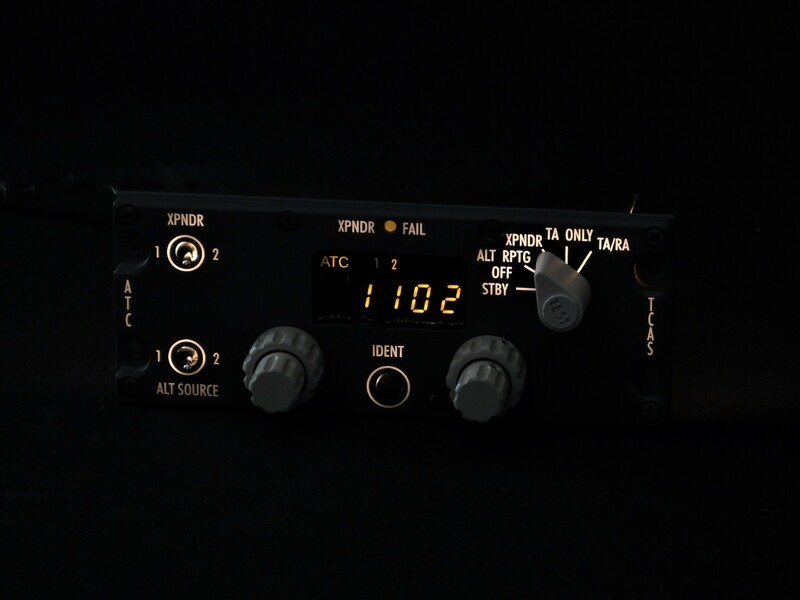 • Compatible with Flight Simulator X, Flight Simulator Steam Edition, Prepar 3D ( V1, V2 and V3), Project Magenta, PROSIM737, SimAvionics, PMDG737NGX, iFly737, LVLD767, xPlane. 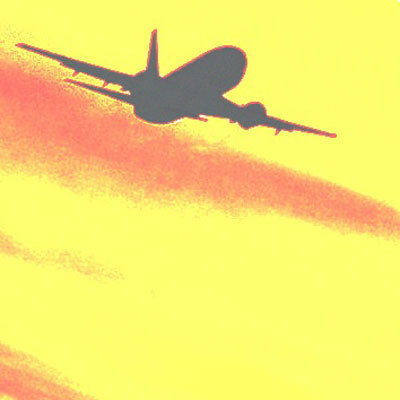 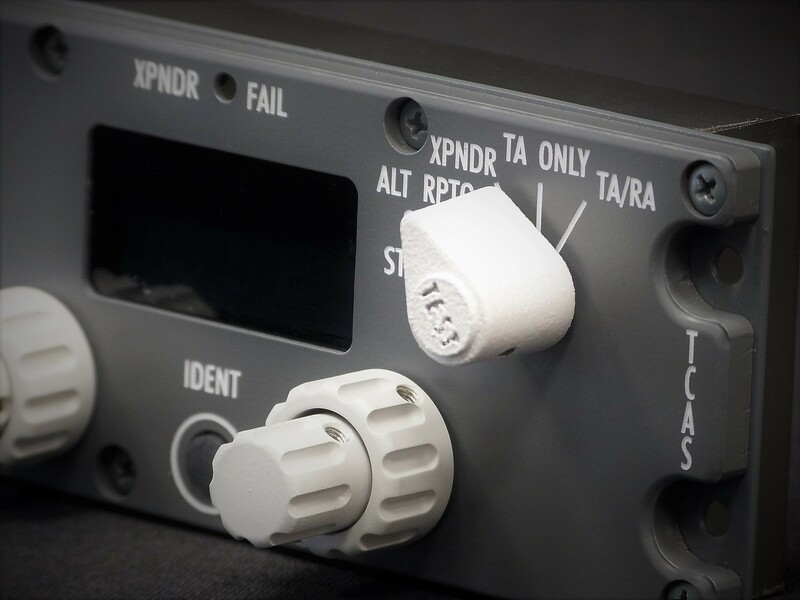 For ATC737 compatibility please check the section "Technical and documents". 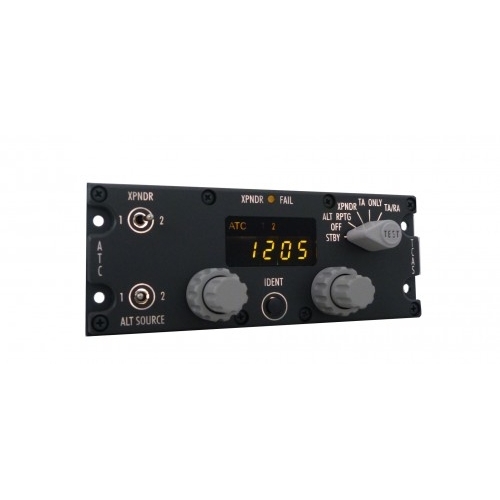 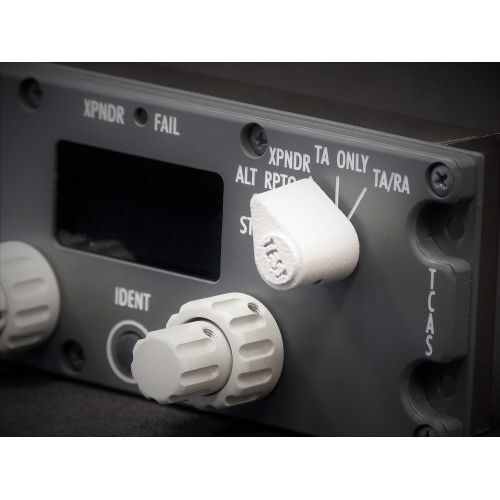 ATC737 is an expansion module and requires MCP737EL or MCP737PRO/PRO2 to operate. 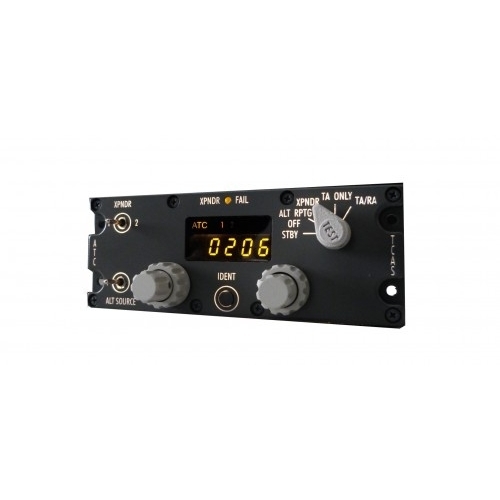 Our ATC737 connects directly to MCP737PRO/PRO2/EL in daisy-chain together with the other modules. 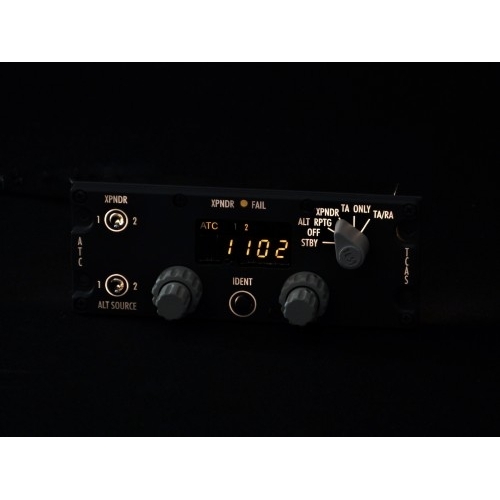 For this reason ATC737 does not require further driver installations or software configurations and does not take USB ports on the pc. 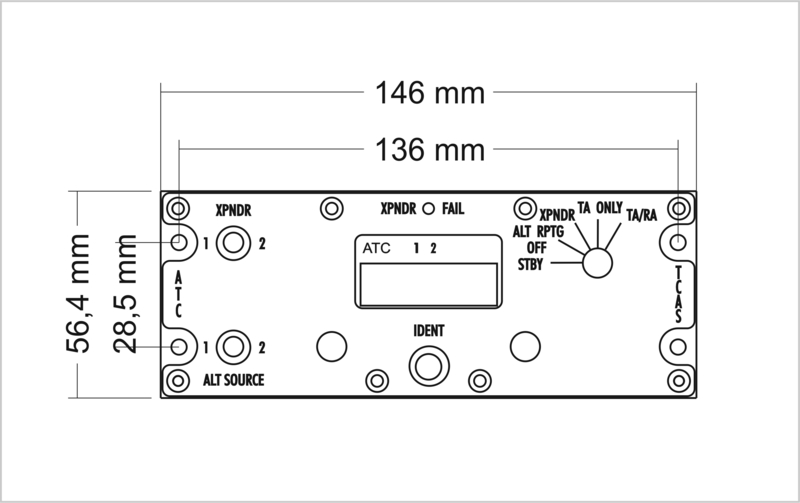 Behind the panel the thickness of our ATC737 is besides of 20 mm.